Canoeing with sail and paddle became a popular sport in the last quarter of the 19th century, with the canoes used both for racing and for camping holidays at home and abroad. Kayaks of this particular type were introduced by Dr John ‘Rob Roy’ McGregor, viewed by many as the father of modern leisure canoeing, and were copied by him from models of Canadian canoes, although considerably modified. 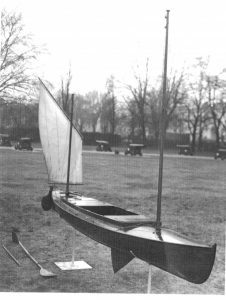 This particular design incorporated several features which would be regarded as unusual today: not only is it designed for paddling, kayak style with double ended paddles by two people, it can also be sailed. Moreover, to increase stability, notably when sailing, it is fitted with a patent Radix brass folding triangular shaped centre board, arranged rather like a ladies’ fan so that when raised it does not protrude above the keel into the well and allows a seat immediately above. It was the Rob Roy canoe and McGregor’s exploits that greatly popularised the leisure activity of canoeing in both North America and Europe. 16 feet in length, and with a beam of 2 feet 6inches, this boat was built by R.J. Turk at Kingston on Thames in 1887. 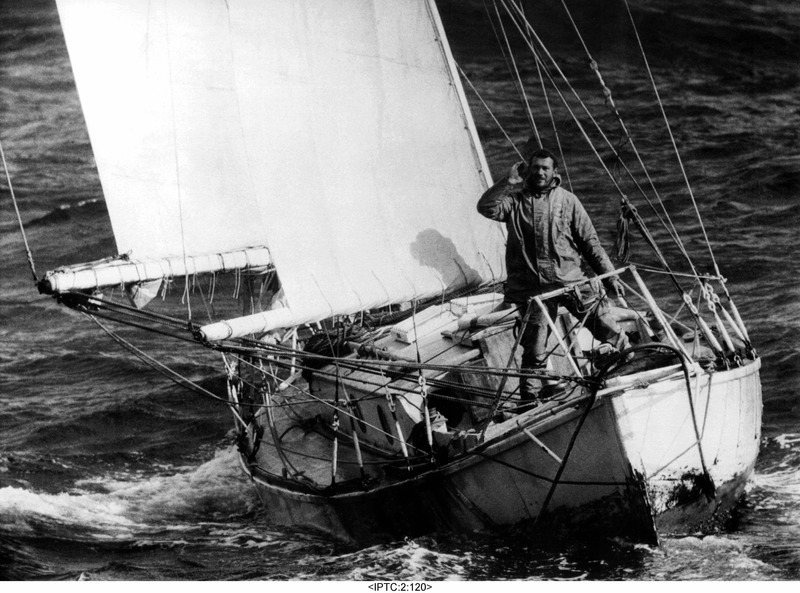 Of clinker construction using mahogany and cedar the craft is fitted with a yawl rig of wooden spars and cotton sails and can be steered by a stern mounted rudder connected to a pedal bar.